Scolecite is a type of Zeolite. Scolecite is said to aid in solving or coping with group issues. Scolecite can be used to enhance connectivity between members of a group to make a greater whole, or it can help individuals in the group to be more tolerant of one another. 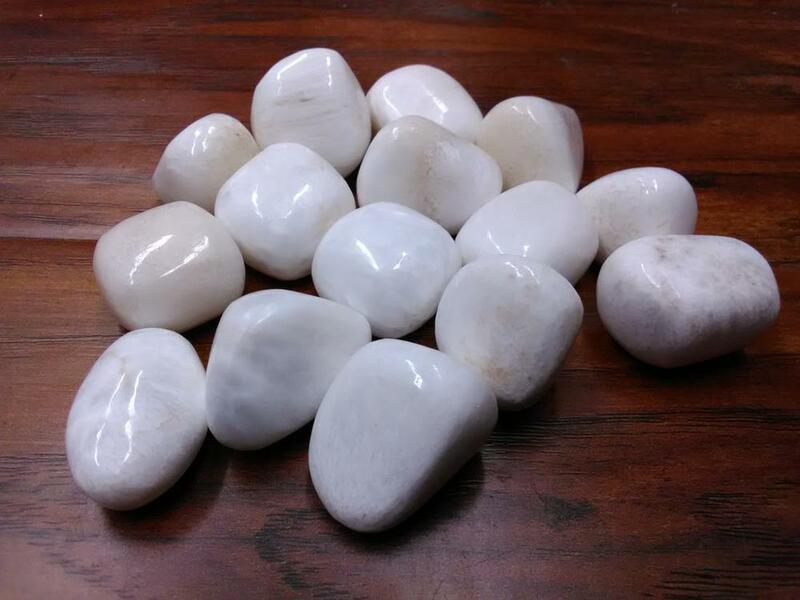 Scolecite can be used to enhance circulation, treat bruises, aid in the treatment of intestional disorders, ease eye conditions and help to clear the lungs. Stone Sizes Range From - 3/4" - 1 1/4"